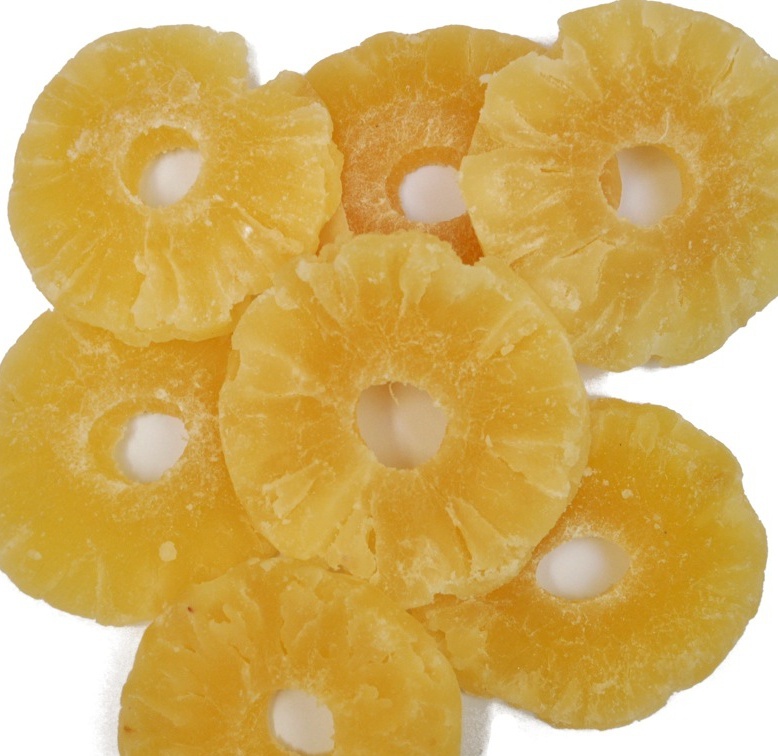 Thai Sweet Pineapple « Great Lakes International Trading, Inc. The flood does not seem to have had an effect on the pineapple crop. We are told that almost all of the plantations are on higher ground. Prices have been very steady, but there may be a 40% increase in minimum wage in Thailand soon. If this happens, prices for all tropical fruits will go up slightly.